Is Limelight Networks down and not working? Here you can check the status of service if there is any outage or problem. Limelight Networks is a global CDN service provider, which allows consumers to deliver their online content to anywhere in world. The company launches in 2001 in Tempe, Arizona. 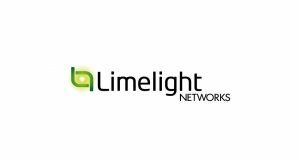 If you have any type of issue with Limelight Networks service, you must check the status from here. The products offered by Limelight Networks includes Orchestrate Content Delivery, Orchestrate Video and Orchestrate Performance. Moreover other products includes Orchestrate Cloud Storage and Orchestrate Security. If you are a consumer of Limelight Networks services and finds one of the service down, check the problem status here. 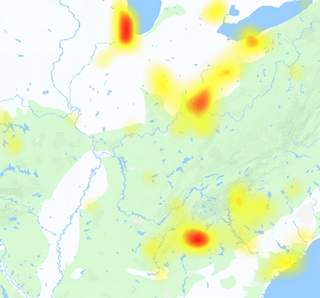 The service may be down in one region, but is working fine in other area. So, if you found a problem over Limelight Networks services, you can submit a report here using the above outage graph. On the other side, if you have another thing to discuss here use the comments section below.